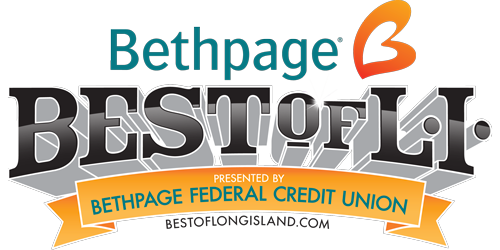 We are now accepting votes in the 2018 Bethpage Best of LI contest. Voting Now Open!!! Dr. BenEliyahu is the Administrative Director of the Back and Neck Pain Center at Mather Hospital, a new interdisciplinary spine care program in Port Jefferson, NY. He is the Co-Director of the Chiropractic Collaboration program at Winthrop University Hospital, and the Director of the Chiropractic Collaboration Program at Mather Hospital. The programs are designed to foster coordinated care for patients seeing both a Chiropractor and Medical Doctor. Dr. BenEliyahu is co-director of the NY Chiropractic College post-graduate program in Integrative Primary Spine Care, where he is also a postgraduate adjunct faculty member. He completed a postgraduate certification course at NY Chiropractic College in Primary Spine Care. 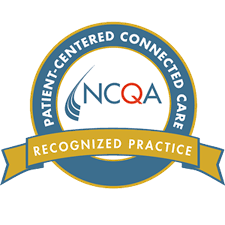 98% of patients are highly satisfied with our care. 100% would recommend us to their friends and family. 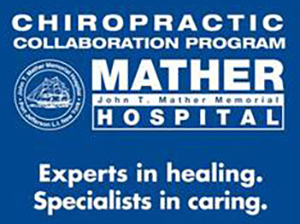 Dr. BenEliyahu, and Dr. Spinelle are proud affiliate members of the Mather Hospital Chiropractic Collaboration Program, which strives to provide exceptional, coordinated patient care, education, and outreach. Our goal is to reduce your pain quickly, restore function and stability, and to prevent recurrence. Our goal is to educate our patients about Chiropractic and other natural solutions to common health problems in order to help you to take a more active role in restoring and maintaining your own health as well as the people around you. We focus not only on structural treatment to correct and rehabilitate your spinal problem, but on nutritional advice and exercise guidance as well. As Doctors Of Chiropractic we understand that although our patients may be diagnosed with similar conditions, they respond very differently to treatments. For this reason, we tailor a specific plan of action to meet your needs, goals & unique medical and physical condition. Finding a chiropractor who understands changing health care needs and the most current techniques and approaches to addressing health problems can be a daunting task. We are confident that you will find this site helpful in learning more about our comprehensive and integrated approach to chiropractic care as well as the ways that it can improve the quality of your life.